The municipality of Ivano-Frankivsk in Ukraine has lauched a mobile app aimed at increasing accessibility and transparency of the city’s service provision.According to a recent poll, in 2013 65% of Ukrainians were mostly or fully dissatisfied with the quality of administrative services provision by local authorities. The major difficulties citizens face when accessing public services are related with complicated procedures, long queues, territorial scatteration of the offices of administrative bodies, lack of comprehensive and accessible information and inconvenient office hours. 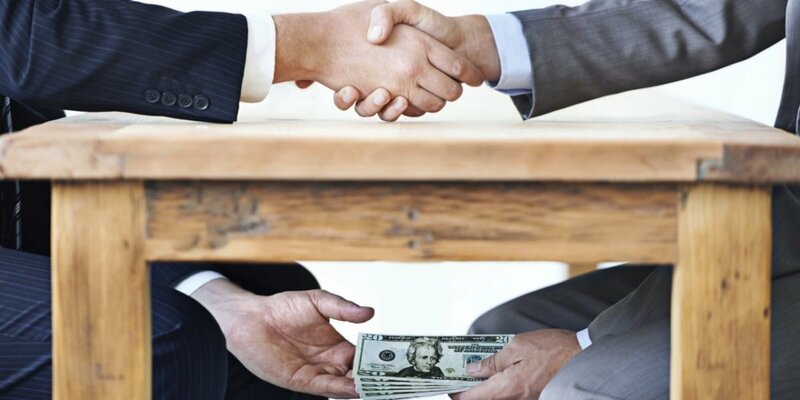 However, Corruption is also a widespread problem in Ukraine as well as in the city; it affects the interaction of citizens with state and local authorities. 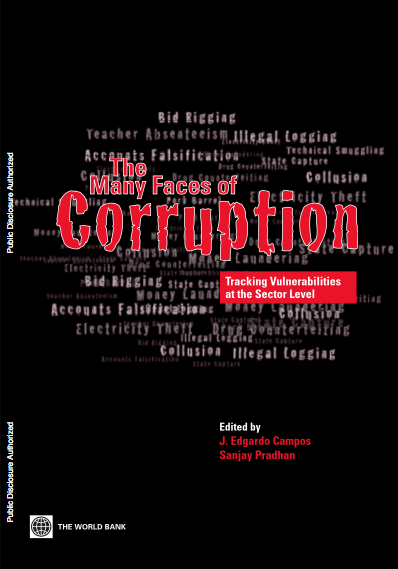 Bribes are often paid to ensure that public services are delivered adequately. Ukrainians recognized that they pay bribes because they think it is customary and expected. 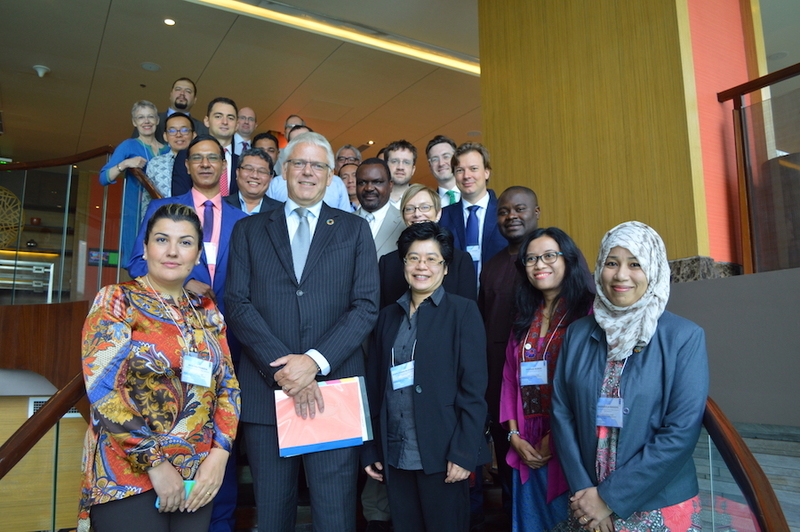 Overall, citizens do not know about existing mechanisms for reporting corrupt practices of public officials and responsible agencies. 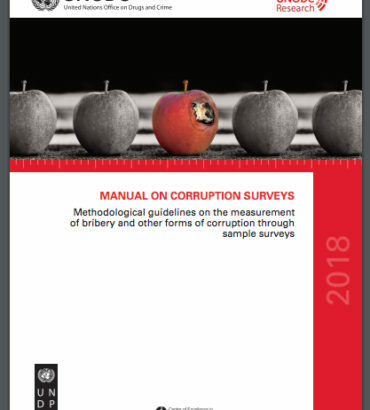 According to recent surveys, only 4.1% of citizens who faced corruption, made efforts to report or appeal the illegal actions of the officials. 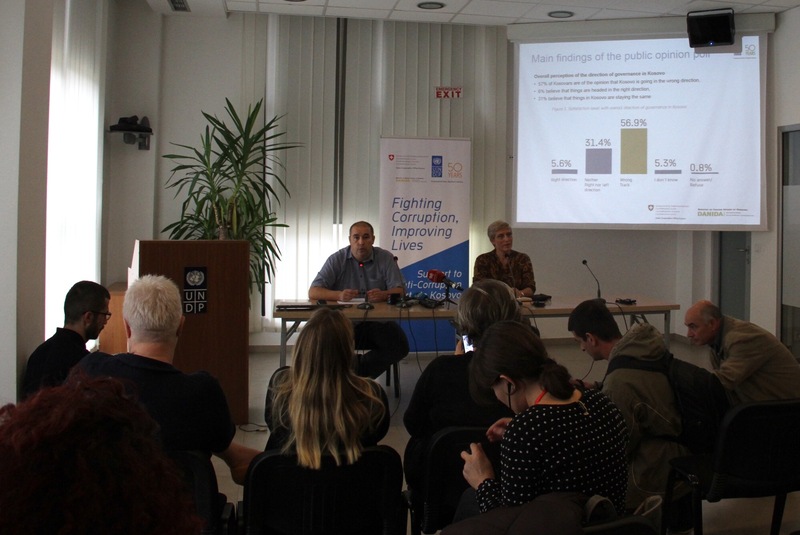 While one third of the citizens who dealt with corruption are not ready to take any actions (32.9 %), 22.9% of the respondents are ready to complain to the supervisor of the corrupted official and 17.6% are ready to go to court and law enforcement authorities. Therefore, based on this reality, strengthening transparency and citizens’ engagement in public decision-making have been identified as a concrete pathway to prevent corruption in service delivery in Ukraine. Ivano-Frankivsk is the municipality in Western Ukraine known for being at the forefront of raising the standards of the administrative services provision and establishing feedback loops between the local authorities and citizens. In 2013, the city council initiated a project for the creation of a mobile app to improve service delivery in the municipality and to expand the opportunities for collecting people’s feedback for further improvement. 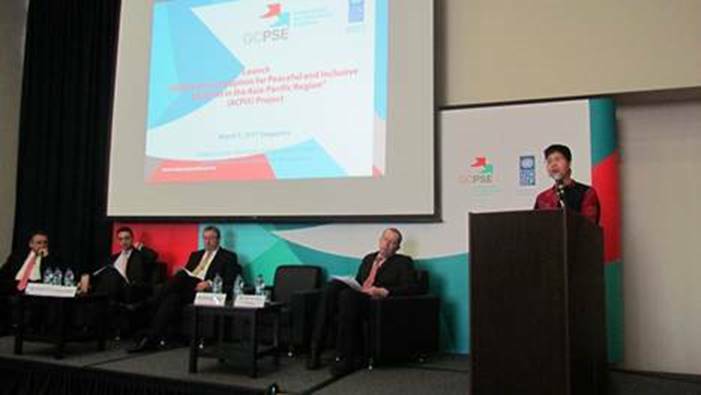 The project was supported by UNDP Regional Anti Corruption Project, which covers the issues of capacity development for anti- corruption and supports the implementation of the United Nations Convention against Corruption (UNCAC) in Eastern Europe and the CIS region. The mobile app was launched in January 2014. It is based on the operational systems IOS and Android and contains the information about the city, its executive authorities and a useful telephone directory of 500 contacts of public authorities who can provide support and services to the citizens. The app provides easy access to all municipal emergency services, as well as allows citizens to report cases of corruption via 14 anti-corruption hot-lines of different local, regional and national level agencies. The design of the anti-corruption functionalities in the mobile app was based on current legislation and standards including: the Constitution of Ukraine, the Laws of Ukraine “On Local Self-Governance Bodies”, “On Access to Public Information”, “On Prevention of Corruption”, “On Responsibility of Legal Entities for Corrupt Actions” and local regulations like the Statute of the Territorial Community of Ivano-Frankivsk, regulation on E-Office of Ivano-Frankivsk City Council. Through “Mobile Ivano-Frankivsk” people can either submit an electronic petition to the city council or inform the responsible authorities or communal enterprises managers about corruption via phone numbers provided in the telephone directory of the app. The claims and petitions will be addressed according to current legislation within the legally established time limit (30 to 45 days). Key challenges in receiving requests and complains from the residents were analysed through focus group discussions with the target groups of the population. A prototype of the app was developed and presented to the target groups. The potential users draw attention to the need of constant updating of information, need for a free call option through Skype and simplification of some procedures. These recommendations were considered in the final product. The customized software was developed by the selected contractor and uploaded to Google Play. The similar app will be soon uploaded to the AppStore in the nearest future. The promotion campaign carried out by the municipality started in March 2014 and its planned until June 2014. The mobile app has the potential to become a real lifehacker for local residents as it helps to solve everyday problems in a smart way. In Ivano-Frankivsk, there are 243.000 citizens and approximately 80 thousand devices where the app can be used. 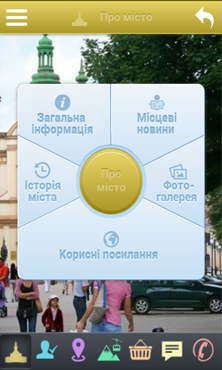 The app “Mobile Ivano-Frankivsk” became available for free download through Google Play on January 18, 2014. During the first month, with no promotion campaign over 50 people downloaded the app and many of them left their positive feedback. The awareness campaign was initiated by the city council in March to popularize the app among local residents. By the end of 2014, the municipality plans to engage 10% of the potential users (8 thousand citizens) to use the app through a massive communication strategy. “Mobile Ivano-Frankivsk” is a decisive step for establishing transparency and ways of communication between the local authorities and citizens. This project is destined to succeed, because it allows simplifying the access to crucial information on the municipality and its livelihood in such a simple and innovative way. We are planning to introduce similar practices in the future. Once our first app proves its efficiency, we plan to offer more similar useful services to the clients of the Centre for Administrative Services Provision, e.g. citizens’ e-offices and Digital Business Incubator”, says Ruslan Panasiuk, Deputy Mayor of Ivano-Frankivsk. The mobile application will be maintained and operated by the municipality; it is planned to regularly update the information. In addition, the City Council plans to add the module for paying public utility fees, option to make appointment online for a visit to the Center for Administrative Services Provision etc. The municipal officials also want to hear feedback of the citizens on the app at the municipal hearings and through the surveys held by the city council. One of the important elements for success of the project is involvement of the potential users from the very beginning, formulation of the functionalities and tasks of the app. This helps to avoid introducing changes to the structure at the later stages and reach maximum effectiveness of the product. During the focus groups it was discovered that the citizens were not well acquainted with the technologies of mobile apps. Therefore, it is important to involve experts for participation in such events, who could provide comprehensive and professional explanation to the audience on different aspects and options. The promotion campaign on the mobile app among potential users should be planned from the very beginning of the project along with other steps. Total project cost – 18`215.38 USD, equally shared by UNDP Regional Anti Corruption Project and Ivano-Frankivsk municipality.